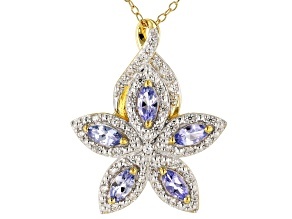 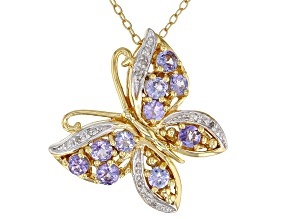 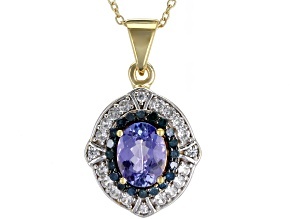 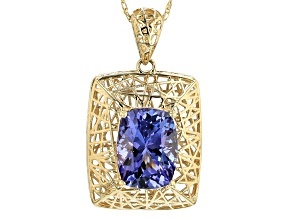 Blue Tanzanite 10k Yellow Gold Pendant With Chain 1.28ct. 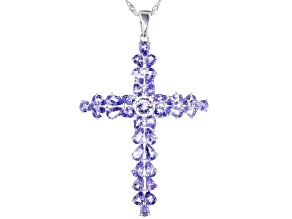 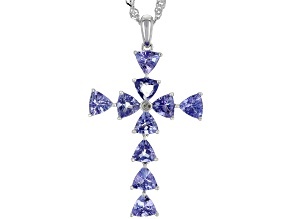 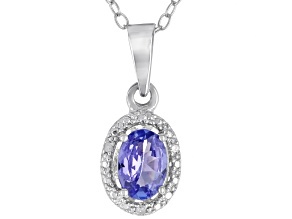 At JTV, you can find a variety of simply stunning tanzanite necklaces that you can wear dressed up or down. 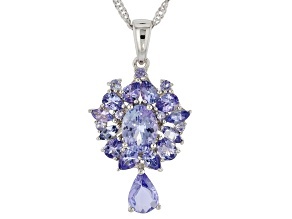 With hues of blue, violet and lavender, gorgeous tanzanite is the perfect addition to any jewelry collection. 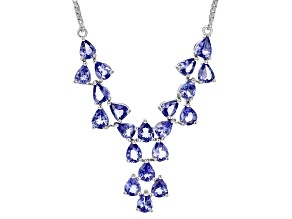 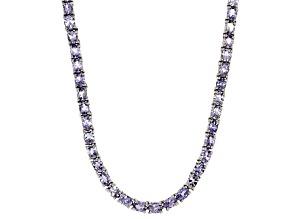 JTV has tanzanite necklaces for sale that will complement your collection and help you stand out in a crowd. 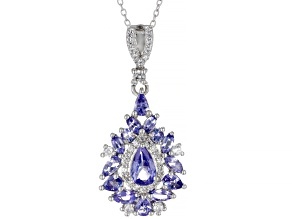 When you wear tanzanite necklaces, the stones will capture the light to dazzle all who pass. 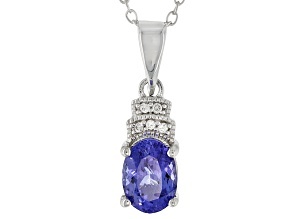 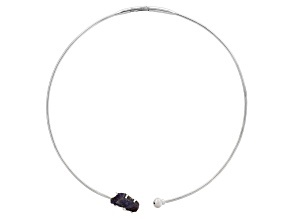 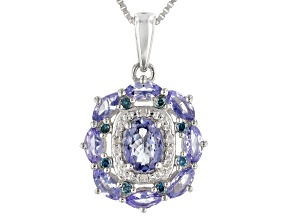 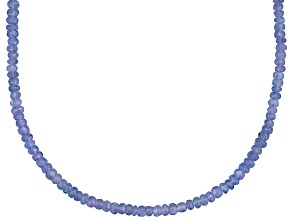 Explore the selection of tanzanite necklaces for sale that include beaded necklaces, pendants and more. 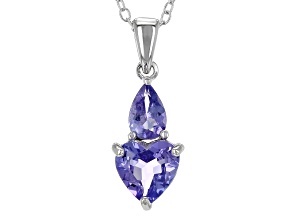 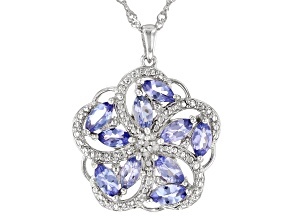 Tanzanite necklaces make great gifts. 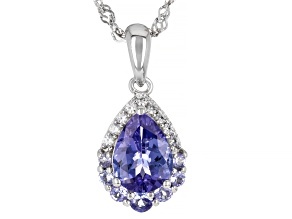 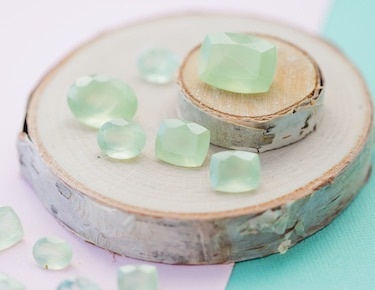 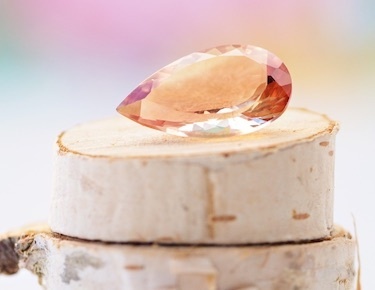 Every occasion is great for this beautiful stone, whether you're looking for a Christmas present, birthday gift or a present for another holiday. 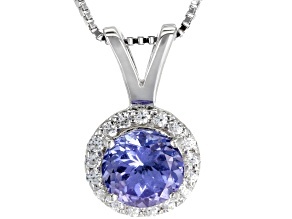 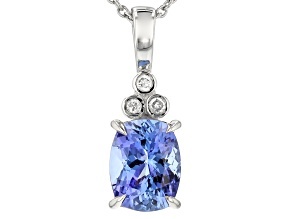 You may even want to give the gift of a tanzanite necklace to pair with a beautiful tanzanite engagement ring! 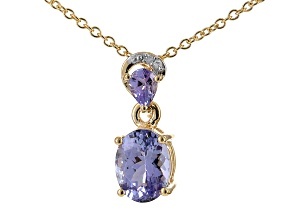 JTV has other tanzanite jewelry that is perfect for December babies - it's on their birthstone list, after all! 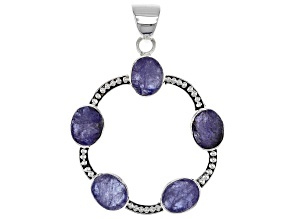 Tanzanite bracelets are another great gift idea, but you may want to shop for some of each for yourself! 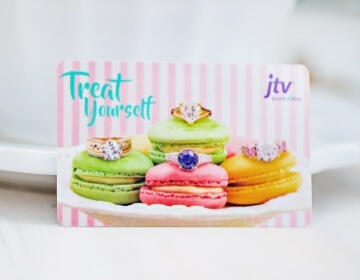 JTV's affordable prices will inspire you to buy a little bit of everything for everyone on your list. 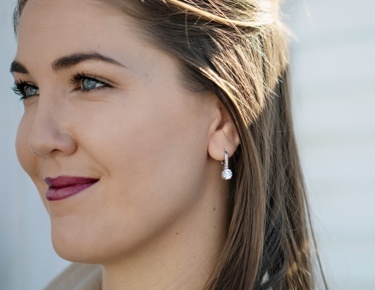 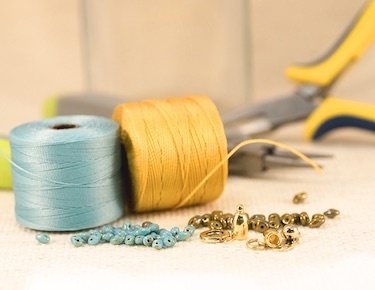 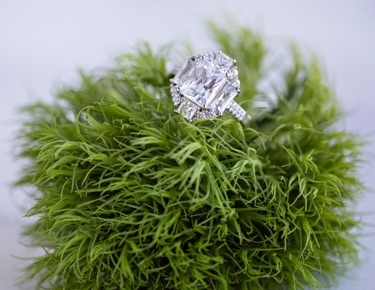 At JTV, you'll find a many brands you love, like Bella Luce®, Vanna K™ for Bella Luce® and Off Park®, and they all offer jewelry that will fit your budget. 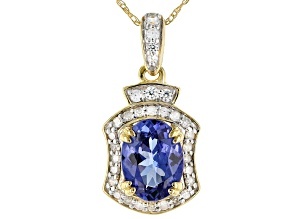 Explore these brands and more while you shop for tanzanite necklaces and plenty of other great styles. 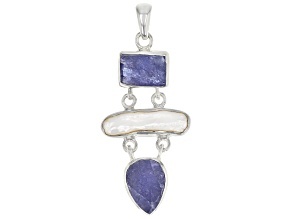 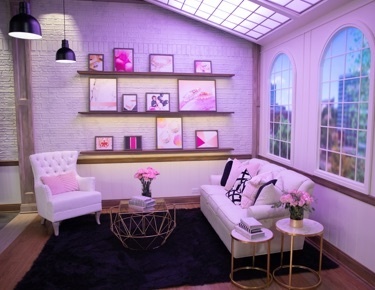 Shop JTV today for yourself or for your friends and loved ones to find the perfect pieces of jewelry.